Tourists should plan on first visiting Nikiszowiec (8km/15min from the city centre), the closer and more compelling of the two districts, before continuing on to Giszowiec (10km/20min away) as time and interest allow. Getting there is simple: We recommend catching bus 30 from Al. Korfantego in front of the Katowice Hotel (H-3); the more direct and straightforward of the three routes, this also allows you to get off right at the stop named ‘Nikiszowiec Szyb Wilson’. 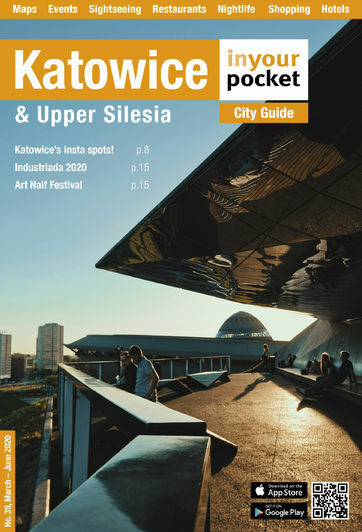 Though off the map in our guide, both districts are still within Zone 1 of Katowice’s public transport network, meaning passengers only need a normal 3,20zł fare ticket. All of the above-mentioned buses can be caught at stops in Giszowiec or Nikiszowiec and taken back into town. There are also random minibuses that run regularly between Giszowiec and Katowice’s market square (Rynek). These buses stop at all Giszowiec’s busstops, but you’ll have to flap your arm at them to get them to pick you up. The fare is a negligible 2-5zł and the drivers are flexible with dropoffs along their route.